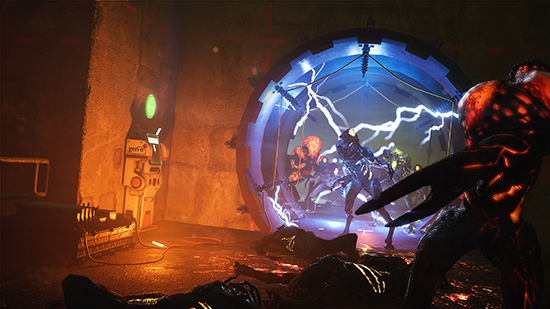 Get ready for a weekend of alien invasion madness! 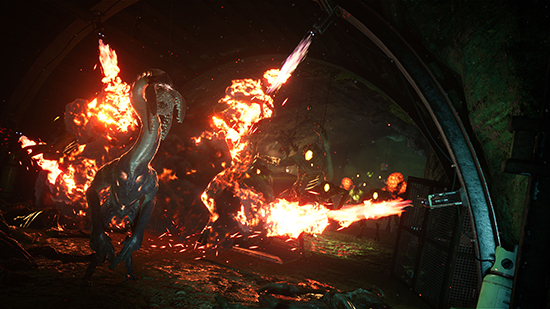 Seattle-based game developer Holospark announced that Earthfall, the cooperative online first-person shooter, will have a Free Weekend event on Steam. 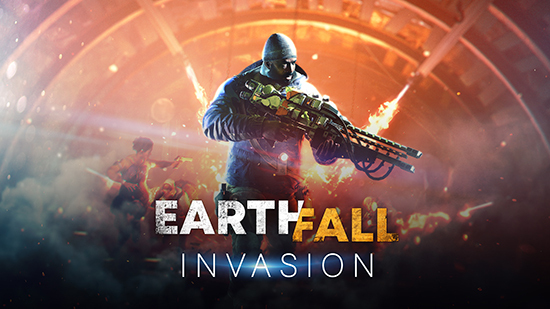 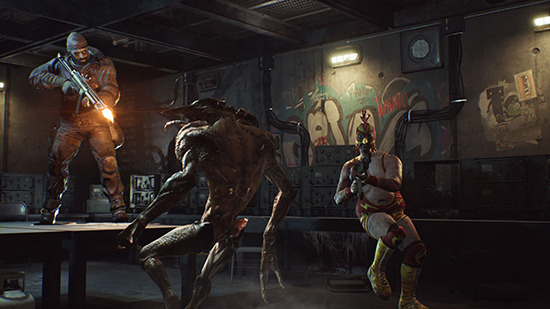 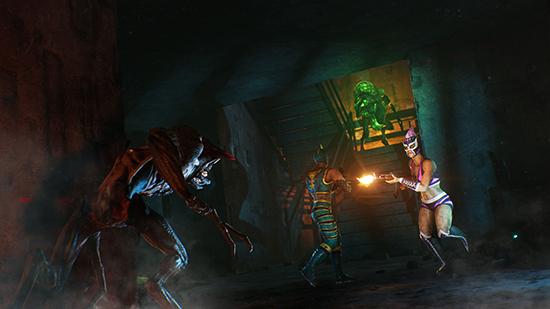 Starting to at 10am PDT today and ending at 10:00am PDT on Monday, November 19 gamers can experience the intense tactical shooting action of Earthfall as well as all the major new features and improvements from the ‘Invasion Update’ that includes horde-like Invasion Mode and player progression system. 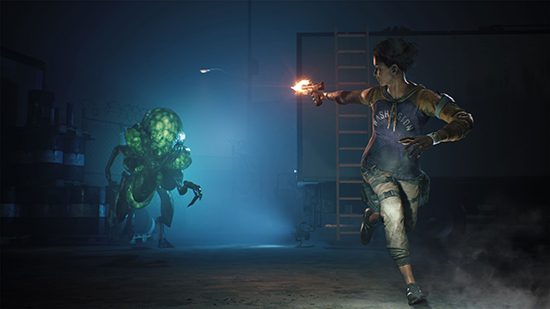 Developed by Holospark, Earthfall is now available on Xbox One, PlayStation 4 and PC via Steam. 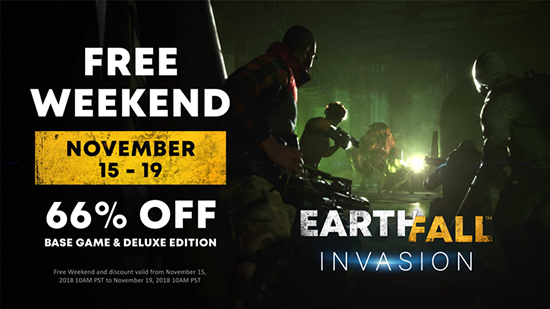 To celebrate this free alien blast-a-thon weekend, Earthfall is available at the special promotional price of $10.19 (66% off S.R.P.) 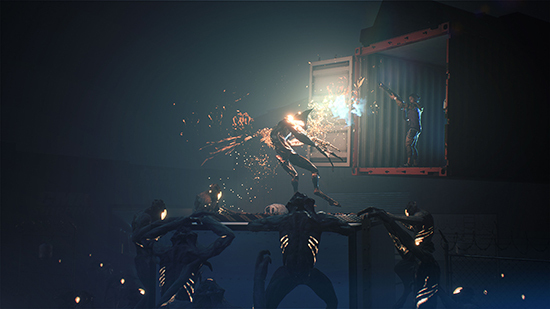 on Steam.